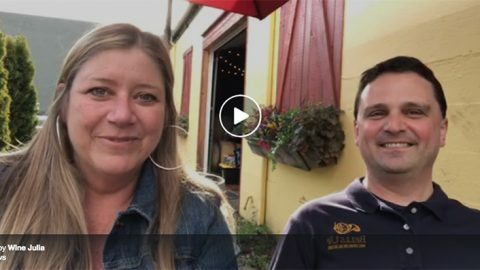 Northwest wine reviewers and industry veterans Michele Francisco and Matt Talbot are the intrepid wine drinkers and reviewers behind Winerabble, an online resource covering all things wine in an unpretentious and educational way. 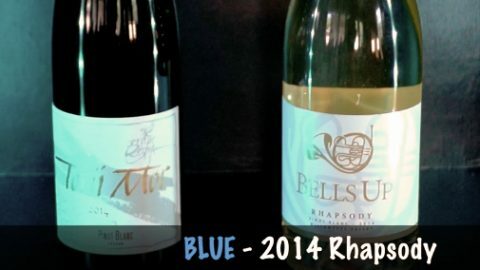 Both have backgrounds in wine buying, marketing, tasting, reviewing and judging. So when they sniff out a vintage they like, and call it excellent, it’s pretty exciting. 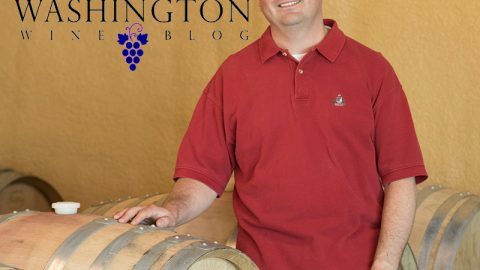 As you may know, the Winerabblers love a 2013 Oregon pinot done right. 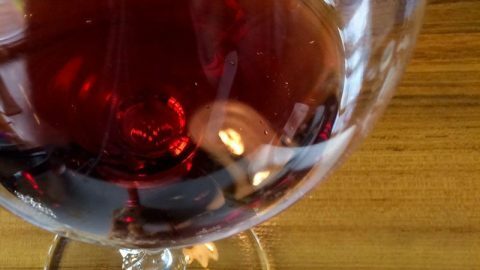 With the remnants of a typhoon smack in the middle of harvest, everyone handled harvest differently and Pinots from this vintage cannot all be considered equal. 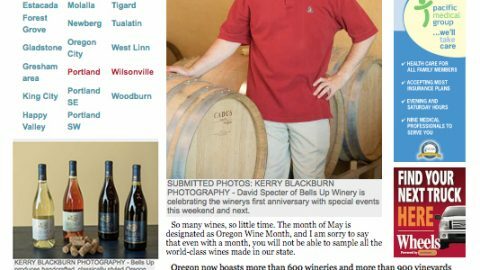 We are happy to report that Dave and Sara Specter, the couple who make up the Bells Up Winery, weathered the storm so to speak, and in the process, created an excellent Titan Pinot noir from their 2013 fruit. 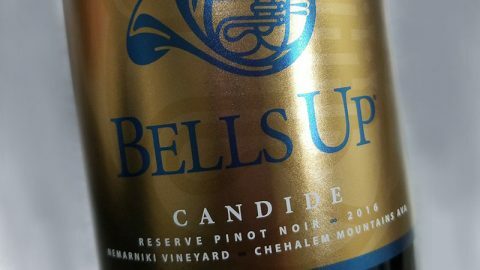 A combination of grapes from both the Chehalem Mountains and Yamhill-Carlton sub AVAs, this wine includes Pommard, 115 & 777 Pinot noir clones, providing good acid levels and a long finish. Aged for 11 months in 40% new French oak and the remainder in neutral barrels, we found the Titan to be quite delicate, almost feminine, with a light, bright mouthfeel. Filled with ripe raspberries, sour cherries, bacon fat and herbaceous notes of rosemary and thyme, this wine will pair well with your holiday meal! The savory notes in the wine will perfectly complement your turkey, cornish game hen or roasted chicken. Not to mention all the side dishes… So we encourage you to stock up today, before they sell out! Thanks Michele and Matt! We are so humbled that you enjoyed the 2013 Titan and hope to see you back again soon.